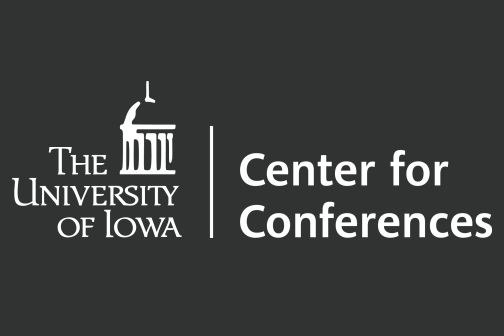 The University of Iowa Center for Conferences has planned and administered professional meetings for more than 50 years. The flexible range of services they provide adapts to your needs and your budget. Their services include; initial conference planning, site location and budget development. They also offer complete income and expense management including; credit card processing and on-line conference registration. Conference planning takes time, expertise, systems and staff to be successful…Let us help. It’s what they do best!